Nicole and Malcolm are delighted to welcome you to their home in Wigtown, in the heart of Dumfries and Galloway, with it’s stunning coastline of rocky shorelines, sandy beaches and ancient woodlands. Craigmount is an attractive, 3 storey former Manse, dating back to the early 19th Century. 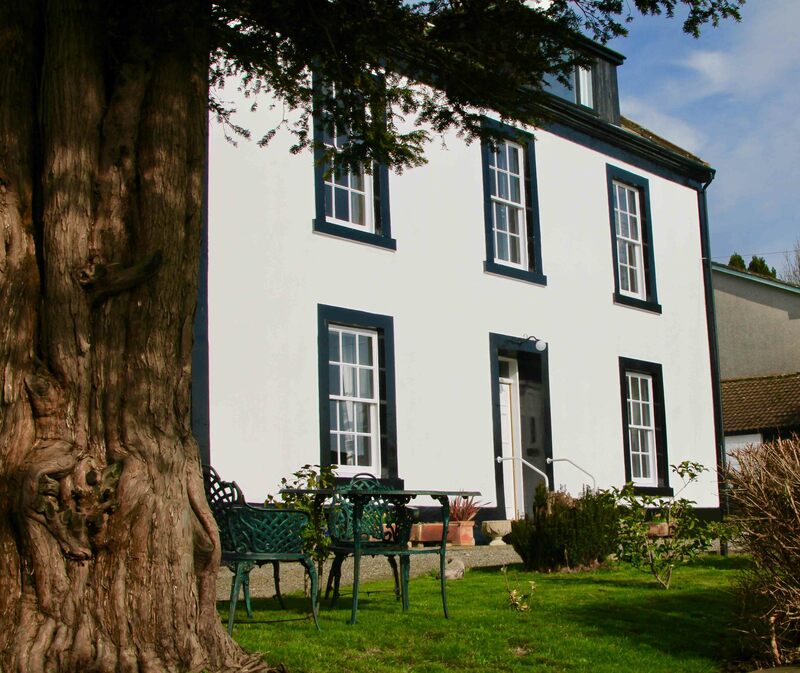 Whilst retaining many original features, it provides a relaxing , comfortable place to stay, with wonderful views of Wigtown Bay and the local golf course. All bedrooms are equipped with Television, Tea & Coffee making facilities, hairdryers and complimentary toiletries. 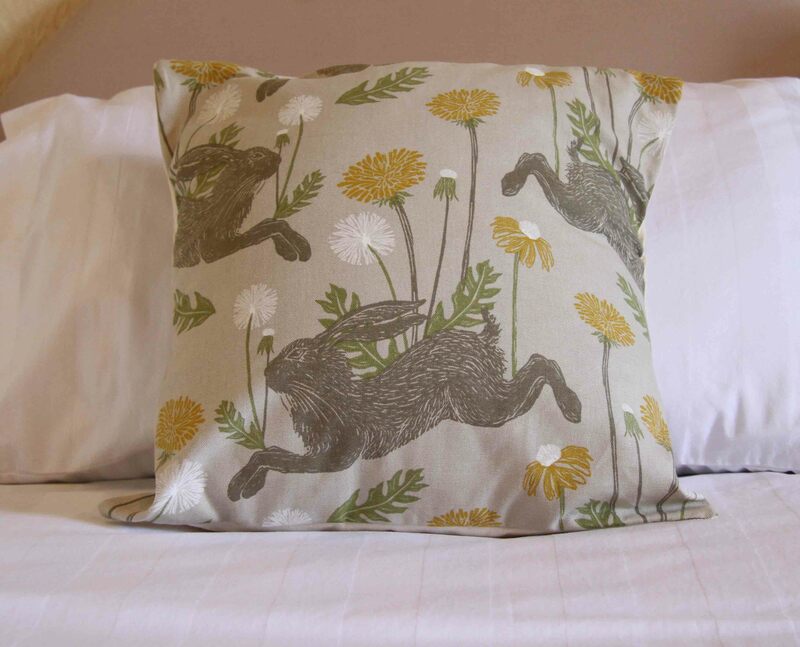 All bedding is luxury Egyptian Cotton. We provide the very best quality breakfasts with ingredients sourced form local suppliers. We also cater for your dietary requirements including gluten free. 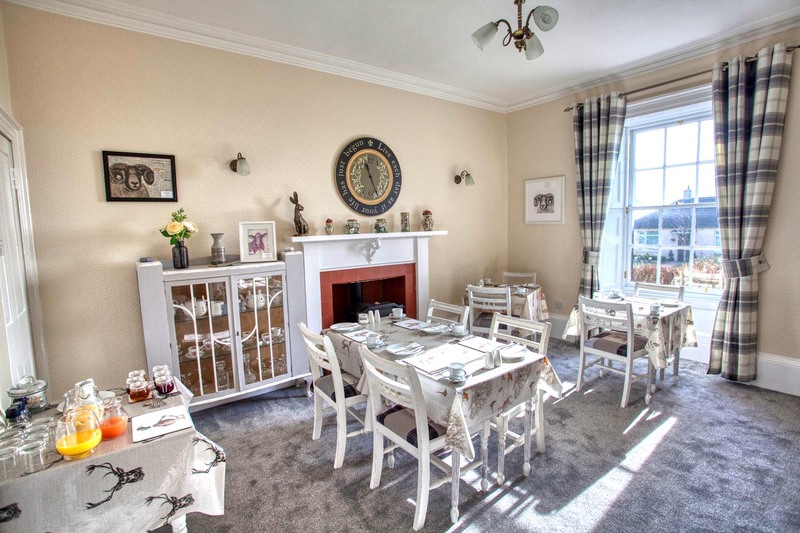 Craigmount Guest House provides an ideal base for exploring not only the many bookshops of Wigtown, but also a wide range of sites, experiences and activities around the Machars and Wigtownshire. 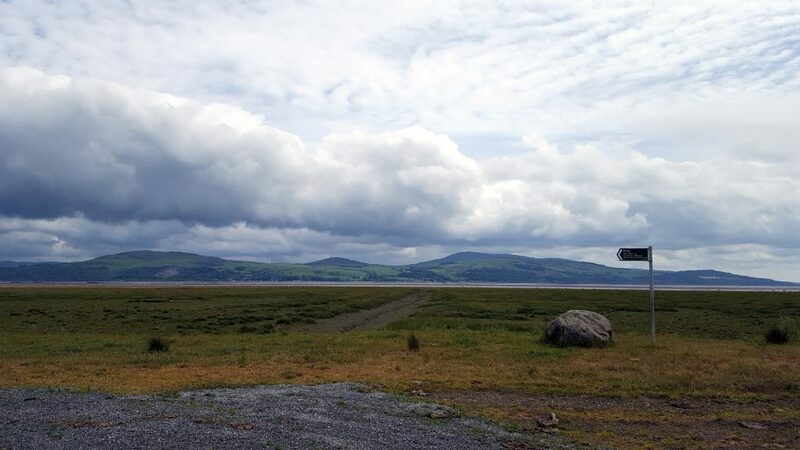 We discovered Wigtown a few years ago on our frequent travels to Scotland and fell in love with this wonderful place. From the moment we arrived until we left we were made to feel so welcome. Nothing was too much trouble for our hosts. We’ve never stayed in such a lovely B&B, the food was outstanding and my dietary needs were extremely well catered for.